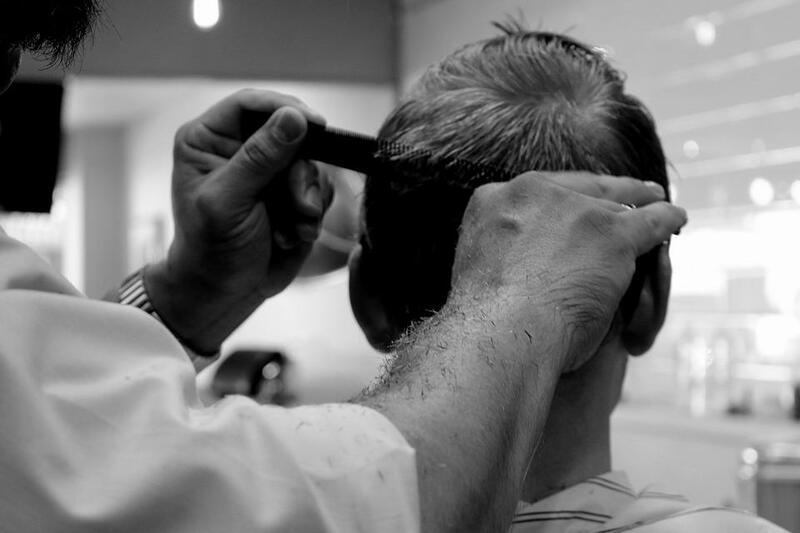 - Fancy brushing up your barbering skills? Sign up for NVQ Level 2! Fancy brushing up your barbering skills? Sign up for NVQ Level 2! We’re looking for some talent to join our NQV Level 2 barbering course – is it you? Perhaps you’re an apprentice here at Yazz No 1 Hair Studio, or you’ve tried basic barbering skills and would like to progress? Either way, we’d love to hear from you. The majority of the apprentices we train here at Yazz Hair Academy go on to be offered full-time employment at one of our Leeds-based salons, so there’s every reason to sign up to get a start in the sector and make your mark in hairdressing. Our barbering courses are designed for people who are eager to learn a new skill and join a friendly community of stylists who’ll support you along the way. What is the Yazz Academy? Based in Rawdon, Leeds, our hairdressing Academy was founded by Paul Shakeshaft from Yazz No 1 Hair Studio. If you’re friendly and hard-working, you’ll love our Academy, which is perfect for developing your skills and passion for hair, while meeting new people. If you’d like to become a men’s hair stylist, there are plenty of benefits to signing up for a course. Our private barbering course, for example, is an intensive, five-week block of lessons in which you’ll learn the practical and theoretical skills you’ll need to work in a barber’s. Two barbering courses are available at our Academy, including a beginners’ course and an Experienced Stylist course. The latter is for those who want to feel more confident in the art of cutting men’s hair and both courses will include men’s hair and facial hair cutting techniques and drying and finishing hair skills. The beginners’ course is £250 and the experienced stylist course is available at the same price. With a maximum of nine students per class, it’s the perfect opportunity to develop your skills in a smaller group. What do our barbers’ courses entail? Taught by qualified educators who include a small amount of theory work, our courses feature special projects, demonstrations and the chance to discover the latest looks in men’s hair. You can be sure that your tutor will guide you through the course, monitor your personal progress and will teach you everything from health and safety clipper care, to handling and using scissors, razors and combs correctly. Tapering to remove bulk and length. You’ll also master square and rounded necklines and you’ll work with your own clients throughout the course to develop your skills. Ready to get started? By now you’re probably keen to learn more about Yazz No1 Hair Studio in Leeds. Make sure you click here to discover more about our team and the way we work. Interested in signing up for a course at our Academy? Get in touch with us, as we’d love to hear from you.